Platinum Photographers from Cleveland and Kerala (India). Featuring the work of the renowned Cleveland photographer Herb Ascherman and internationally exhibited Indian photographer Unni Krishnan Pulikkal, this exhibition highlights a range of subject matters from Herb’s series of landscapes from the Forest at Fontainbleu and 19th Century style Flower Arrangements to Unni’s surrealistic and abstract imagery captured in India. 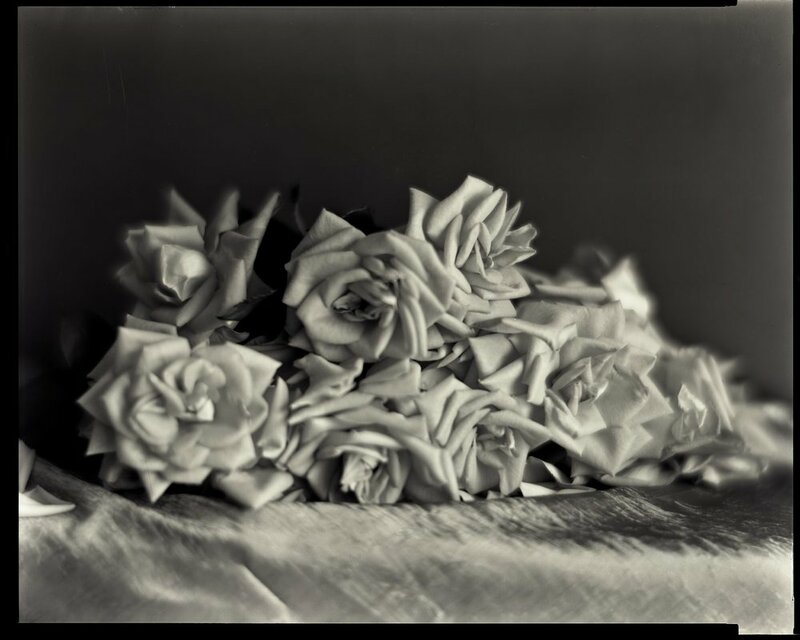 Rendered in classic platinum, both photographer’s work takes on ethereal qualities of light and depth not seen in any other photographic medium. Through the Platinum process, the commonplace becomes classic in vision and tones reminiscent of the 19th Century. Loftworks Gallery is pleased to announce the opening of “BEING,” an exhibition of photographs by Rebecca Groynom, on April 6, 2018 from 5:30pm to 9:00pm at 1667 East 40th Street, Suite 1A in Cleveland. Loftworks Gallery presents a collection of artwork from Mille Guldbeck, entitled "Space is a Doubt". Featuring textures and soft colors from works created while in Iceland and Finland she transforms space into something quiet and beckoning. Consider space, surface, and texture with us during the last of the winter months. We welcome you to meet Guldbeck and see her pieces during the opening on March 3rd from 5:30-9:00 pm. Loftworks Gallery will continue to display "Space is a Doubt" from March 3- March 18, 2018 during gallery hours or by appointment. Recent exhibitions include Artemisia Gallery and Melanee Cooper Gallery in Chicago, University of Northern Iowa, Samuel Morse Museum and Historic Site in New York and Toyahashi Museum in Japan. 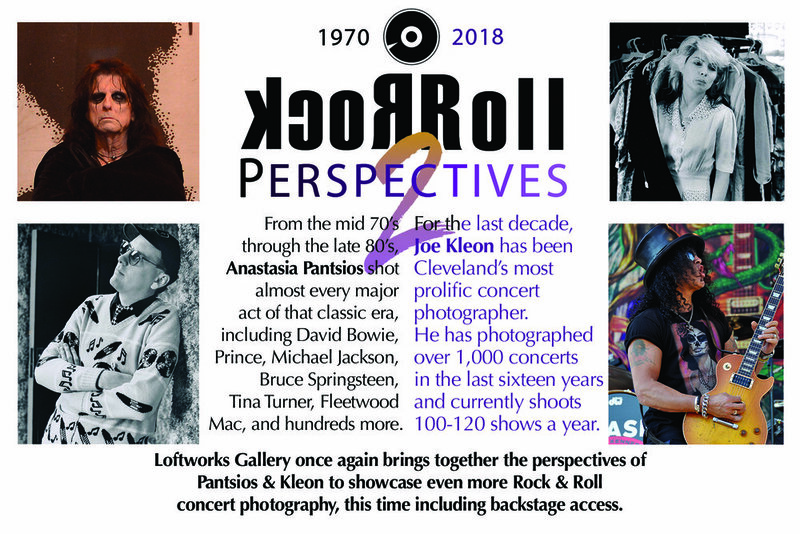 Loftworks Gallery has partnered with the International Society of Caricature Artists (ISCA) to present, Sketchbook Heroes: Caricatures of Rock Legends. 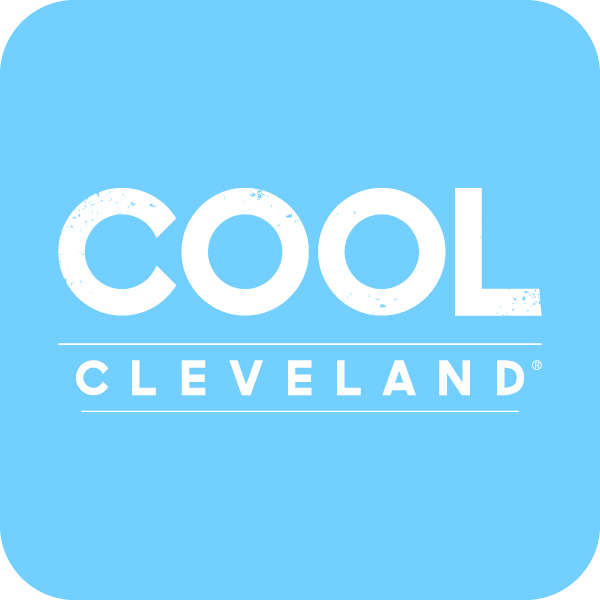 A collection of caricatures from internationally known artists who have created work for Time Magazine, Coca Cola, Go Magazine, and MAD Magazine, this show is truly a unique unveiling of the vast world of caricature art while speaking to Cleveland’s roots. 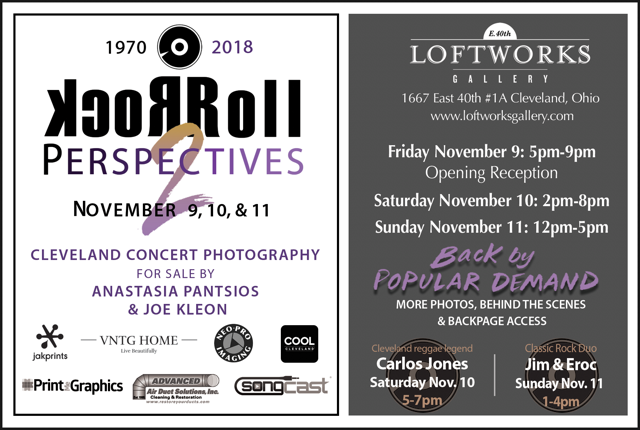 Loftworks Gallery will showcase various Rock & Roll artists and bands across many eras in this show. The many mediums and genres in this show will bring a smile to a wide range of Rock & Roll fans. This show intends to cast a light on a form of art that is often overlooked in the gallery scene. Original work as well as prints will be for sale during the shows open hours. Three of the participating artists (Tom Faraci, Derek Brennan, and Robert Shingler) will explain likeness, process, and their personal journey as an artist, while drawing live at Loftworks Gallery. Loftworks Gallery is partnering with the International Society of Caricature Artists (ISCA) to present Sketchbook Heroes: Caricatures of Rock Legends. We are calling for submissions to represent the theme, rock & roll caricatures. We are looking for a wide variety of rock & roll bands and artists from all eras to be depicted in this show. You are welcome to create new work or enter previously completed pieces. All mediums will be considered. Additionally, accepted prints of works and prints of digital works may be displayed and sold for the duration of the show along with any published books. Artists are welcome to submit as many pieces as they’d like, under the theme, for one flat fee of $25. Short Artist Bio & CV: Brief statement and bio including websites, blogs, artistic achievements, and other relevant information. 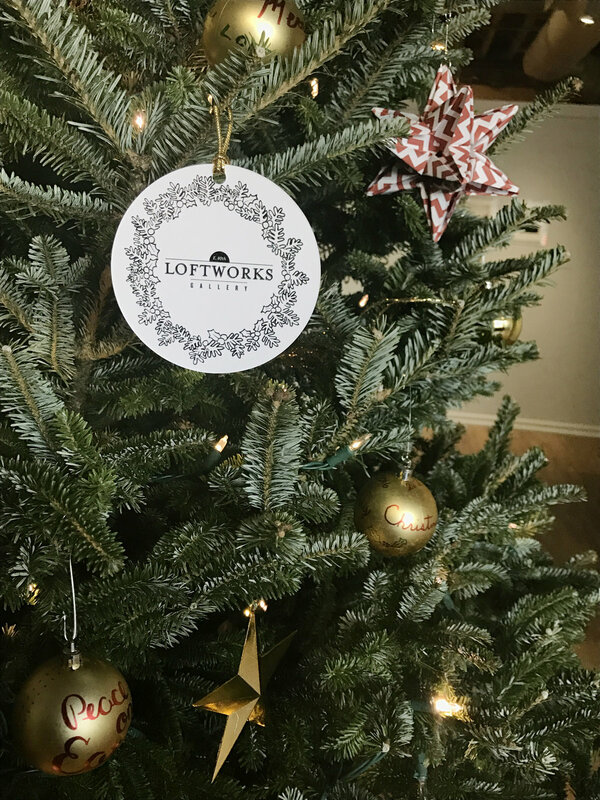 Submissions will not be considered complete without all of the above information, signed waiver, and application fee received via mailed check or PayPal payment to Loftworks Gallery. Prints of accepted artwork or digital works must be matted or cardboard backed. All must come in a clear plastic sleeve appropriate for sale. Sizes of prints should be between 5”x7” and 12”x16”. More details will be provided upon acceptance. Cleveland Institute of Art student and emerging multimedia artist, Morgan Mansfield, will debut her first solo exhibition as a part of CIA’s Creativity Works Internship Made possible by Cleveland Foundation’s Fenn Educational Fund on May 26th at Loftworks Gallery. Each student selected as a Creativity Works intern engages in research, preparation, budget development, project execution, and reflection. As Morgan’s self-led internship, she chose to present a solo exhibition at Loftworks Gallery. Her show, titled Abjectified, focuses on the relationship between the abject and the objectified. Her figurative imagery references facets of popular culture and gender roles presented in both dated and contemporary visual media. Utilizing multimedia approaches, she explores ideas found in classic horror films. The paintings emphasize the corporeal fragility we experience by means of implementing paint and collage through an abject lens. Her show will be open at Loftworks Gallery from May 26 through June 11.